2. 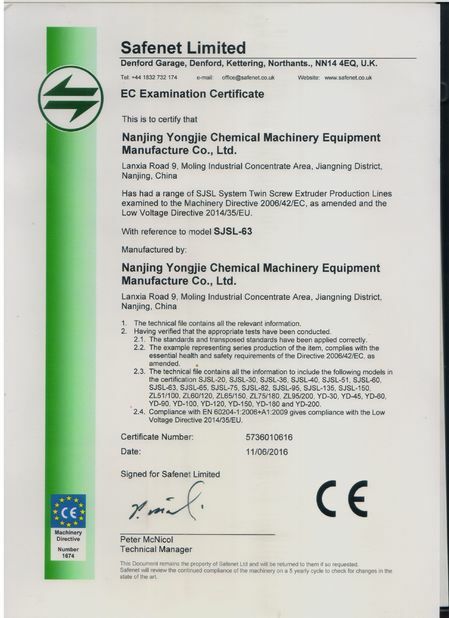 Make production instruction according to customer's requirements of machine ( professional suggestion shall be given to customers should the requirements have doubts. Production department make components, like screw, barrel etc according to drawing by CNC and other machines, QC will check the size regularly before assebmly. 3. After machine finished, it will be run 24 hours in our factory. 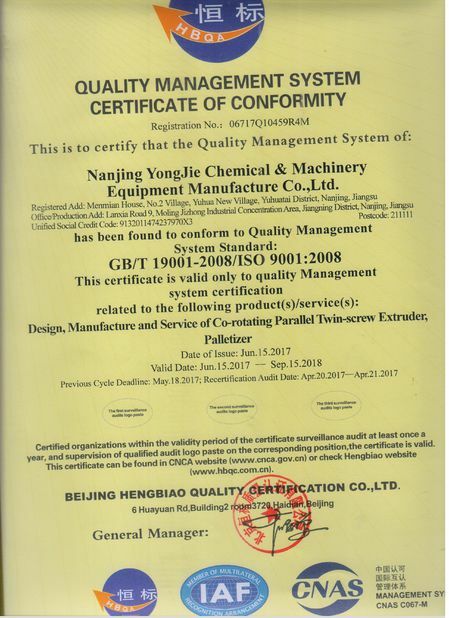 Customers can also come to our factory to test machine with their material to check if pelles made by the plastic pelletizing machine is in line with their standard, and if required output can be reached.